If you have a large guest list and want something slightly different for your Wedding Breakfast Catering or Evening Food, then a Whole Ox Roast could be your answer. 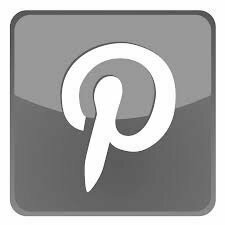 For a wedding breakfast we are experienced with outside wedding catering (Abbotside Events)and can either provide a Whole Roast Ox served plated to go alongside other catering you have organised, or provide the full service ourselves. Using a small beef breed like the Dexter, we can provide 300 to 400 very generously plated servings, or up to a 1000 plated servings with larger breeds. We only use grass fed premium beef, allowed to mature slowly for flavour and tenderness. 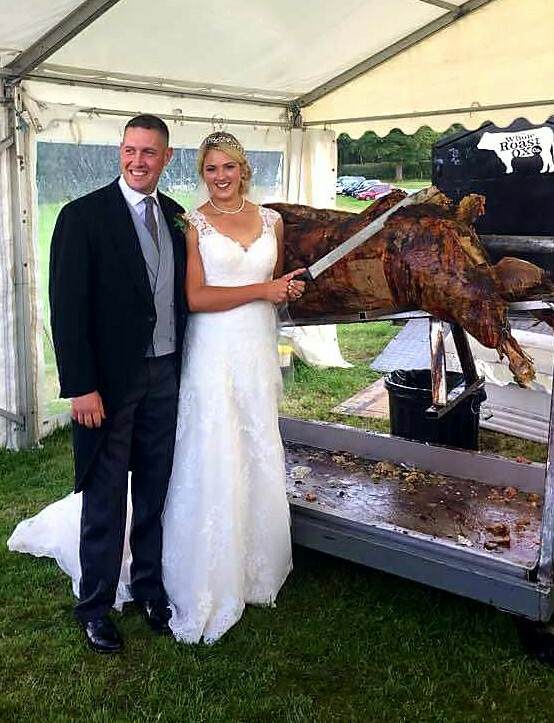 Wedding evening receptions often have more guests, and whilst Hog Roasts are great, the Whole Roast Ox provides a different level of spectacle and can cater for far higher numbers (500 to 2000 sandwich style). Standard service of the Ox Roast beef is in a bread roll, especially baked for us in the local village bakery. Along with peppery salad leaves and caramelised red onion marmalade, horseradish sauce and local craft produced Mustards. Other sides are available and a list of salads and potato options such as traditional coleslaw, winter vegetable slaw, and vine tomato salad are available on our Menu page. It is possible to use the same Ox Roast for a wedding breakfast and evening food. Our chefs will cover the hind quarter and loin with foil to slow its cooking down which allows us to serve this meat rare / medium rare; then the fore quarter and brisket will continue to slowly cook to serve at night as succulent "pulled beef" sandwiches.